In my time in the Foreign Service, I worked in nations across Africa whose people welcomed the departure of colonial overseers with hopes for democracy and better governance, only to see those hopes dashed by leaders who became so enamored with power that they never wanted to leave. On the 17th anniversary of Joseph Kabila’s rise to power, it is clear that he has overstayed his welcome. It is likely to be a difficult year for President Kabila. There is a growing international consensus that the DRC’s instability owes to the Kabila regime’s deliberate violations of the constitution to delay legally mandated elections. This is likely to result in increased pressure from the U.S. and international community in the coming months for elections to be held no later than December of 2018, and potentially, a rise in state-sponsored violence. The United Nations Security Council has condemned the violence against protestors perpetrated by the DRC security forces, opening the door to further sanctions by interested foreign governments. Members of the U.S. Congress are preparing legislation which would expand the US sanctions already in place against key individuals in the Kabila regime. These new sanctions are likely to come close to President Kabila and his immediate family. President Kabila failed to hold elections in 2017, as was agreed in the December 2016 compromise negotiated by the Catholic Church. But he is also in blatant violation of several other important aspects of the agreement. First, the opposition was not given an opportunity to name a new Prime Minister from its own ranks. Instead, the President selected an individual supposedly associated with the opposition to be Prime Minister. Second, the President has refused to make a public commitment that he would not be a candidate in the election. Despite the foot-dragging, the one positive development was the start of voter registration by the Independent National Electoral Commission (CENI) in mid-2017. In October 2017, the CENI announced that the election could not be held prior to the first half of 2019; because of international pressure, especially from United States Ambassador to the United Nations Nikki Haley, it rescheduled the election for December 23, 2018. The DRC political opposition no longer accepts President Kabila’s legitimacy after his failure to hold elections last year. Their political battle cry is “Transition Without Kabila.” They are demanding that a transitional government be put in place for the purpose of preparing for the election. It is quite clear that this will not happen. The DRC’s Roman Catholic Archbishops, who negotiated the December 2016 agreement for elections in 2017, understandably feel betrayed. They called for mass peaceful demonstrations on December 31, 2017. The Kabila regime has tried to prevent these demonstrations with a brutal show of force. Security forces entered churches during mass, firing tear gas and live ammunition while the faithful were in prayer. This shocked the entire world, but did not weaken the Congolese people’s resolve. Felix Tshisekedi, head of the “Rassemblement” coalition and the DRC’s main opposition leader still residing in the country, has issued a formal announcement that the opposition does not recognize President Kabila’s authority, and has called upon the international community to join in this declaration. It remains to be seen whether foreign governments will continue to recognize President Kabila as the DRC’s legitimate leader after his numerous violations of the country’s democratic process. After Donald Trump’s victory in 2016, President Kabila hoped that US policy would change towards the DRC. It has not. The Trump administration has generally continued President Obama’s Africa policy, promoting democracy, an end to violence, and good governance, along with economic development through private sector investment. Kabila’s repeated defiance of his country’s constitution and violations of the agreements he has made to hold legitimate elections continue to be a top international issue for the U.S. under the new administration. 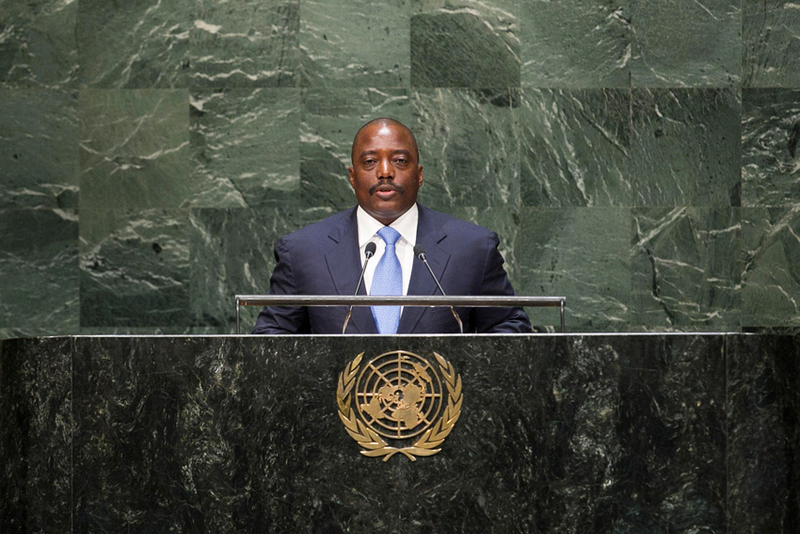 Kabila had a chance to be a new kind of African leader who relinquishes power in a peaceful democratic transition. 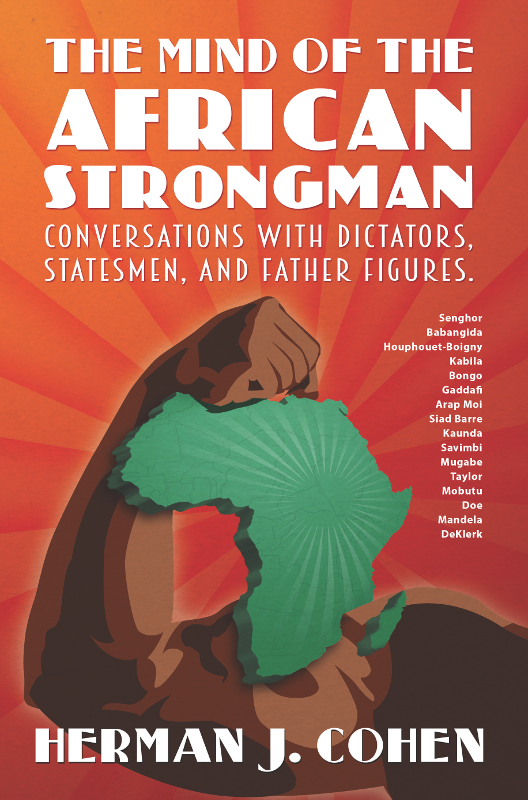 But he is simply acting as earlier strongmen did. He should not expect an ease in U.S. or international pressure anytime soon.